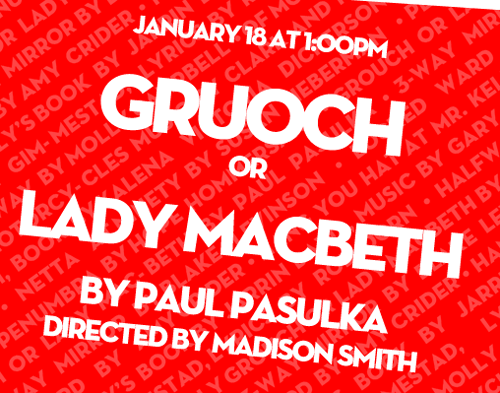 Indeed, the historical Gruoch, or Lady Macbeth, was mother to Luloch. Her first husband, Gilcogmain, killed Macbeth's father and was, in turn, killed by Macbeth. Gruoch and her son therefore became Macbeth’s property, to keep or to kill as he chose.